On January 17, 2019, about 1650 central standard time, a Beech A-36 airplane, N2021T, impacted terrain 1 mile north of the Gillespie County Airport (T82), Fredericksburg, Texas. The pilot was fatally injured, and the airplane was destroyed by a post-crash fire. The airplane was owned by and operated by Big Fuga, LLC as a Title 14 Code of Federal Regulations Part 91 personal flight. Visual meteorological conditions prevailed, and no flight plan was filed for the local flight that originated at Bulverde Airpark (1T8), San Antonio, Texas. 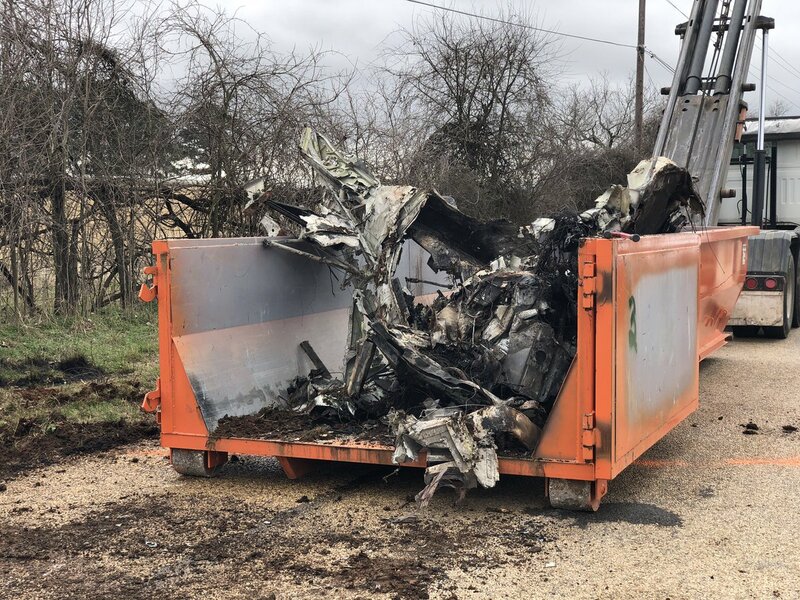 An aircraft in the area of T82 advised Houston Air Route Traffic Control Center (ARTCC) they heard a "Mayday" call from a Bonanza whose engine was on fire. At 1655, the weather conditions at T82 was wind 120°at 3 kts., visibility 10 statute miles, clear skies, temperature 59°F, dew point 43°F and altimeter 30.11 inches of Mercury. On Thursday, January 17, 2019 Ronald L. Bowers, loving husband, father, and son passed away at the age of 50 years. Ron will forever be lovingly remembered by his wife, Patricia; daughters, Alexa and Marisa; parents, Joan and Lenn Gilbert; parents-in-law, Mike and Maria Brady; his step-brother, Philip Gilbert; sister and, brother-in-law, Barbara Brady and Tolga Erdogus; niece and nephew, Lara and Adrian Erdogus-Brady, Uncle Ron Halat, Aunt Bettie Holmes, and dearest friends, Paul and Kim Plascjak. He will also be forever remembered by his extended family, friends, and colleagues. Ron was born in Baltimore, MD and spent most of his childhood in Walnut Creek, CA. He graduated from Roosevelt High School in San Antonio in 1986. 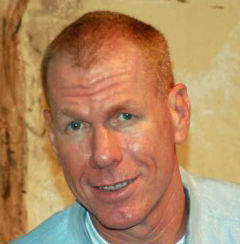 He served his country as an Army Ranger and as a physical therapist in the Army Reserves from 1993-2008. He graduated from the University of Texas Health Science Center at San Antonio with his Master of Physical Therapy in 1999. He worked as a physical therapist and business owner in San Antonio for 20 years. Ron was a devoted husband and father and his favorite way to spend his time was with his family. He had an amazing ability to live every moment of life to its fullest and brought joy and laughter to all those around him. He had a passion for flying airplanes, was an avid athlete, loved spending time outdoors, and fly fishing. A Memorial Service will be held in Ron's honor at St. Thomas Episcopal Church,1416 North Loop 1604 E, San Antonio, TX, 78232, on Saturday, January 26th at 4:30pm. In lieu of flowers, memorial donations may be made to Pilots N Paws at www.pilotsnpaws.org. 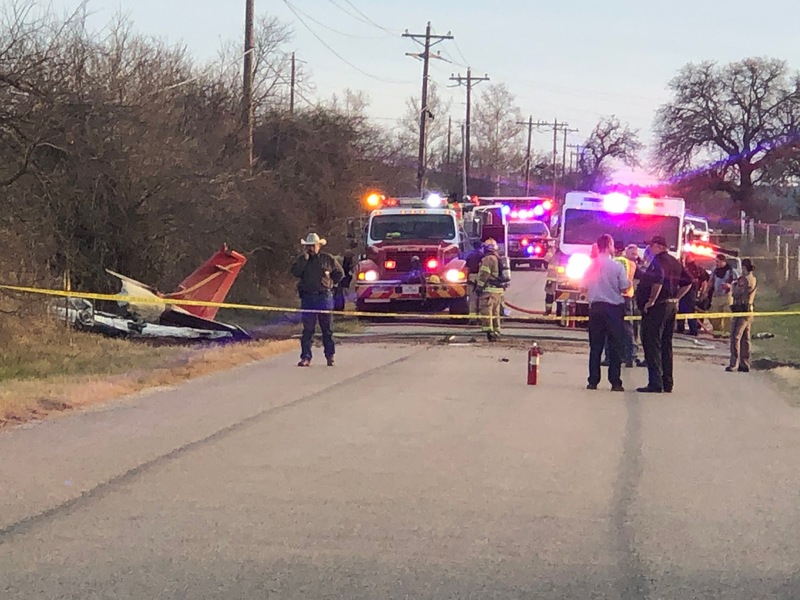 FREDRICKSBURG, Texas (KXAN) — A San Antonio man died when his Beechcraft Bonanza crashed and caught fire near Kerr Road in Fredericksburg late Thursday evening. According to Texas Department of Public Safety Sgt. Orlando Moreno, the Beechcraft Bonanza crash occurred at 4:50 p.m. and only one man — the pilot — was aboard. He was declared dead on arrival of first responders. 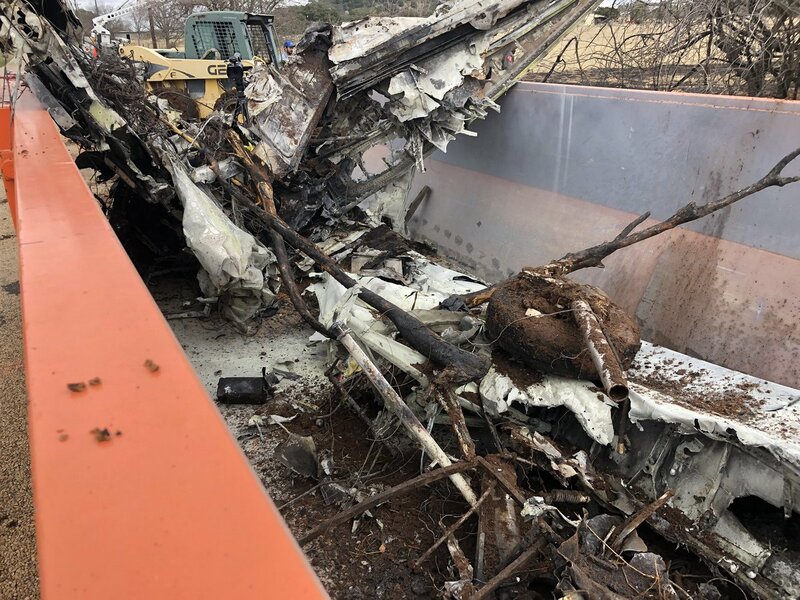 The Federal Aviation Administration began an investigation Friday and while the cause of the plane crash are unclear, the Federal Aviation Administration has confirmed that the pilot issued a mayday call right before. The Federal Aviation Administration also learned that the man, whose identity has not been released, was an experienced pilot who was out on a leisure flight to take advantage of the nice weather Thursday. A Houston pilot reported hearing the mayday call and relaying the message to the local Federal Aviation Administration office. The Federal Aviation Administration also indicated that the government shutdown has impacted the investigation and response time, as ordinarily the National Transportation Safety Board and the Federal Aviation Administration would send an investigator right away, however, due to the shutdown, the Federal Aviation Administration had to send for a furloughed representative. The representative is performing his job for both organizations. 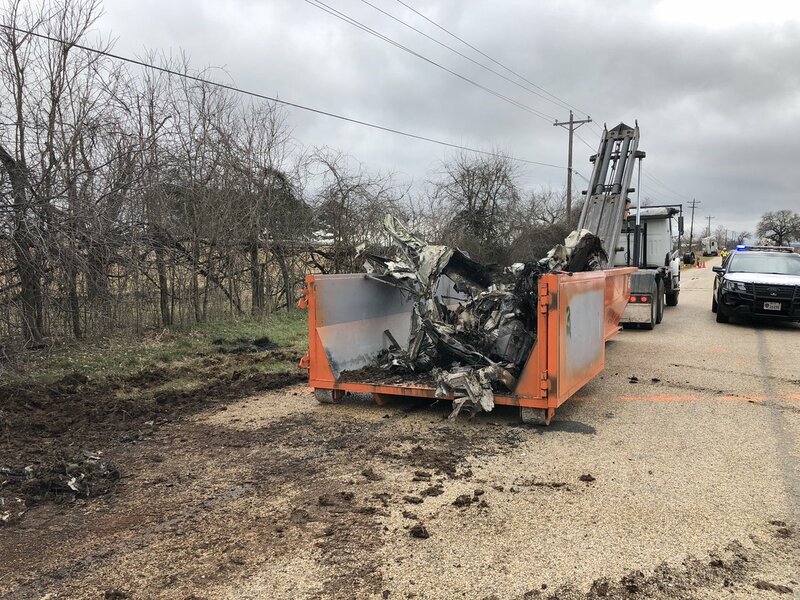 Additionally, the Federal Aviation Administration reports that while there is no tower at the Gillespie County Airport, staffing it would also have been affected by the shutdown. The Federal Aviation Administration says nothing about the crash looks out of the ordinary but the government shutdown is affecting initial inspection of the plane, which takes place in Dallas. The plane is stuck in Fredericksburg for the time being, and while such investigations can take up to a year, the shutdown could prolong this investigation even further. How can FAA say nothing about the crash appears to be out of the ordinary?